Image Processing: Edge enhancement, image strengthening, image lightening,, reducing darkening, image returning, image retrieval. 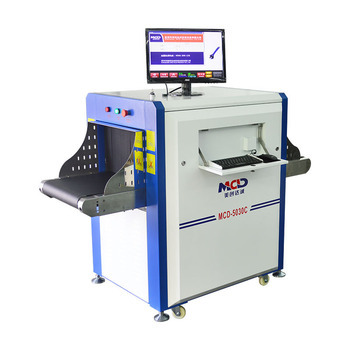 Used in the factory testing of security products and business units such as: electronic factories, shoe factories, toy factories, courts, railway stations, and event bag, line security management package. 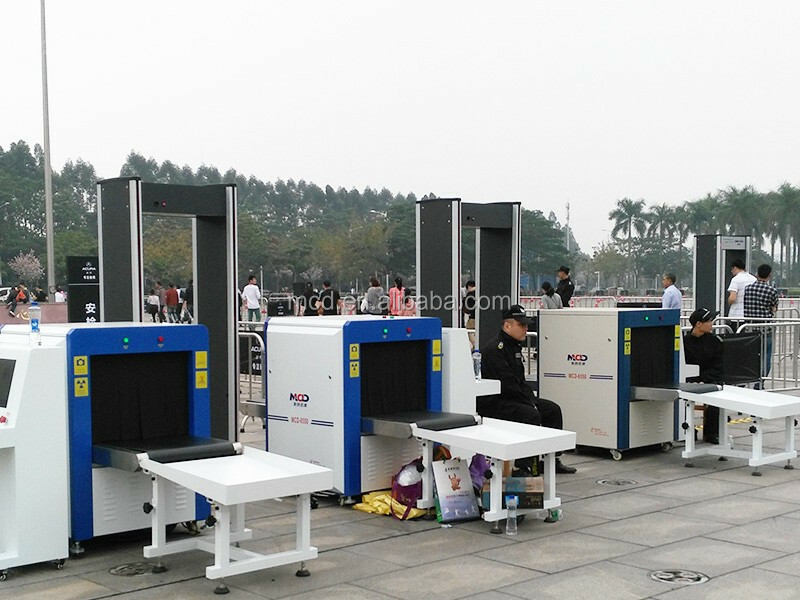 *Main products: X-Ray Luggage Scanner Handheld Metal Detector, Food Metal Detector, Underground Metal Detector, Under Vehicle Search System, Walkthrough Metal Detector Gate. *Main market: Africa, South America, East Europe, Southeast Asia, Middle East etc. 1.Why will I choose to cooperate with you ? 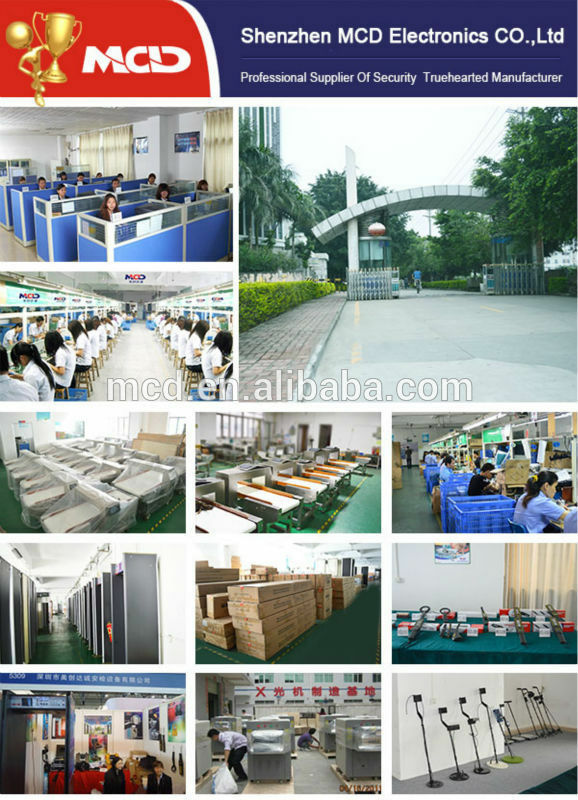 *As a top brand, we supply products with high quality and super service as well as competitive price. *And we have entered into the security industry for more than 10 years. *Professional engineers accept your suggestion for customized design. *24 Hours after sales service support. *Professional sales reply to you with any questions in time. 2. How about the packing for product? Is it easy damaged during transportation? *For light structure products like gold detector, hand held metal detector and so on we takes of strong carton box or aluminum box. *For heavy structure products like conveyor belt needle detector. 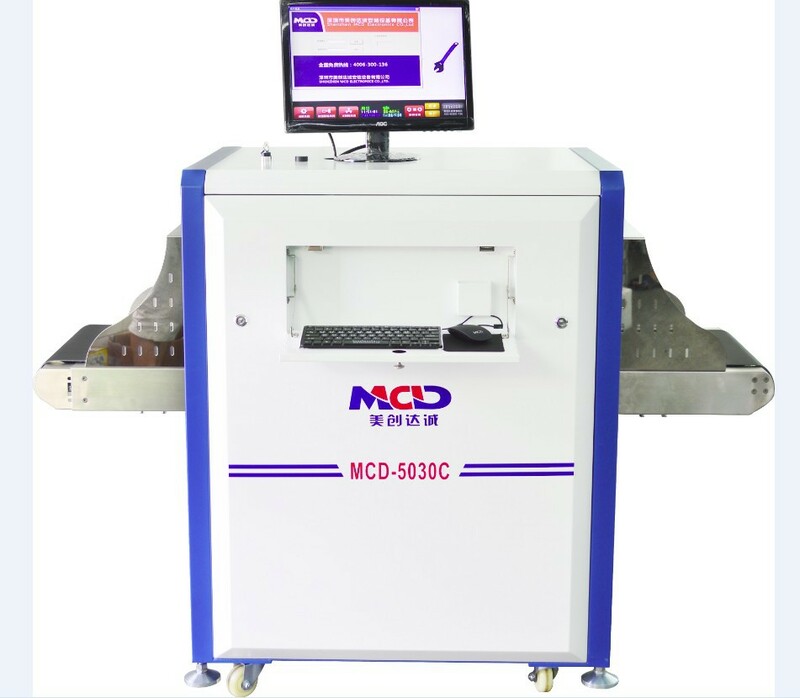 Food metal detector X-ray machine. Our packing is Standard Export ploy Wooden Case. *Every prepackage have a plastic bags cover. 3. What’s your main product? 4. How about your after-sales policy? necessary back or video guidance for daily problems. If massive products occur big quality problems. 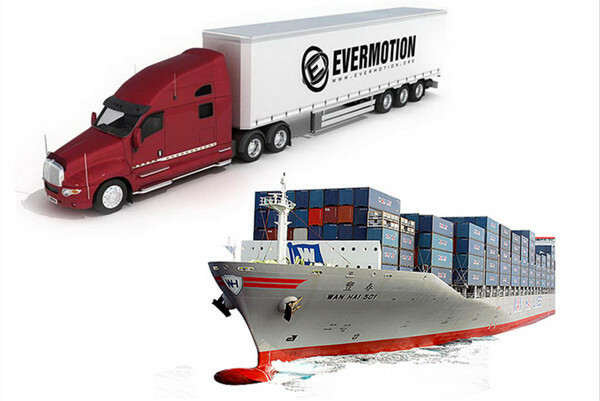 Our technical and engineer support overseas service. 5. 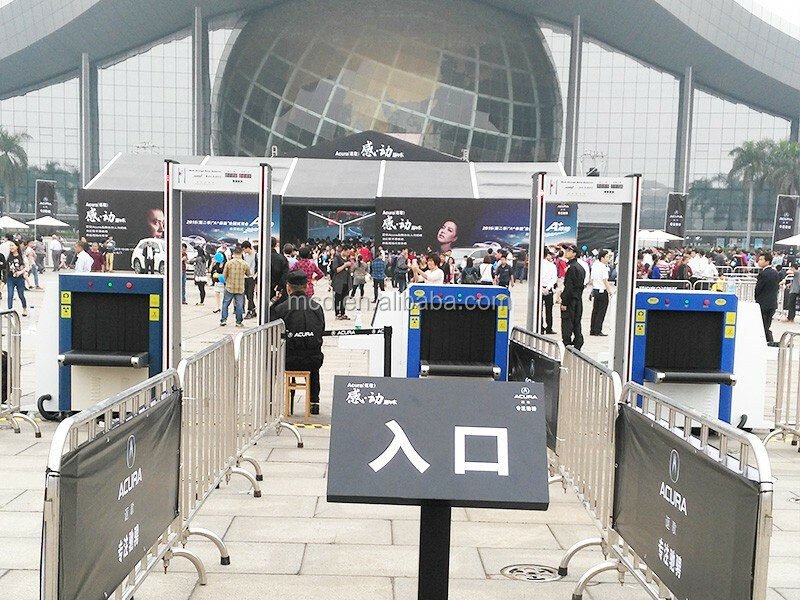 Do you accept customer Logo and customized ? 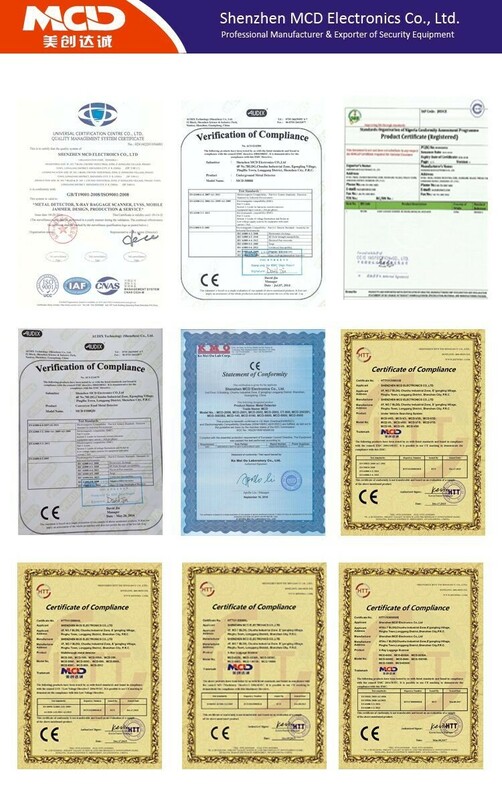 We accept kinds of customized and logo of all of our products for customers.